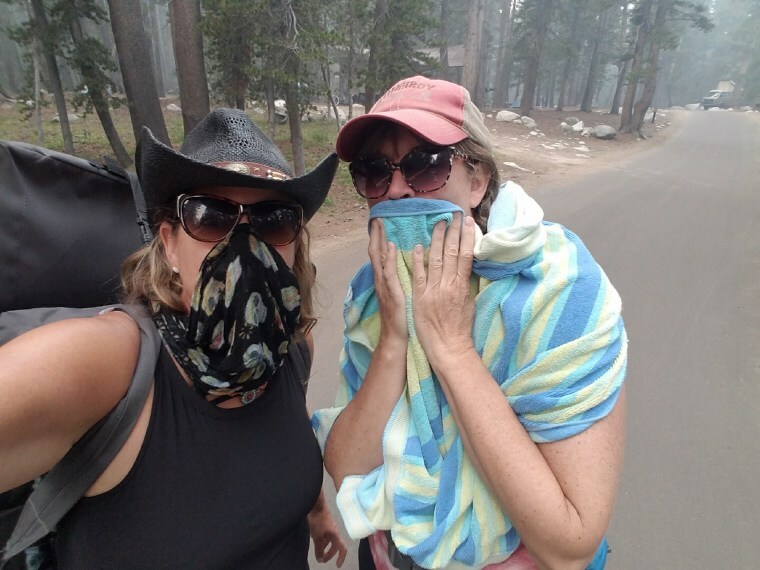 "We were able to hike the first couple of days, and then the smoke got so intense we couldn’t even sit outside," said Wendy Williams, a park visitor. Once a year for the past decade, Wendy Williams and her family have camped in California's Yosemite National Park, spending summer days taking in the natural beauty of their favorite spot: Yosemite Valley, an area that hosts many of the park's famous cliffs and waterfalls. This year, as fires raged across the state, a large portion of Yosemite closed on July 25, along with hundreds of campsites and hotels. Most of Yosemite National Park remained closed on Sunday as officials worked to determine if wildfires burning across California would be contained enough to allow large swaths of the park to reopen Monday. The closures forced Williams and her family, along with several others joining them, to change their plans from camping at their usual spot in the valley to booking a spot on the other end of the park in Tuolumne Meadows. At first, the last-minute change gave Williams and her three teenage children a chance to explore a new part of the park. But by Wednesday, the thick smoke made it difficult to breathe. 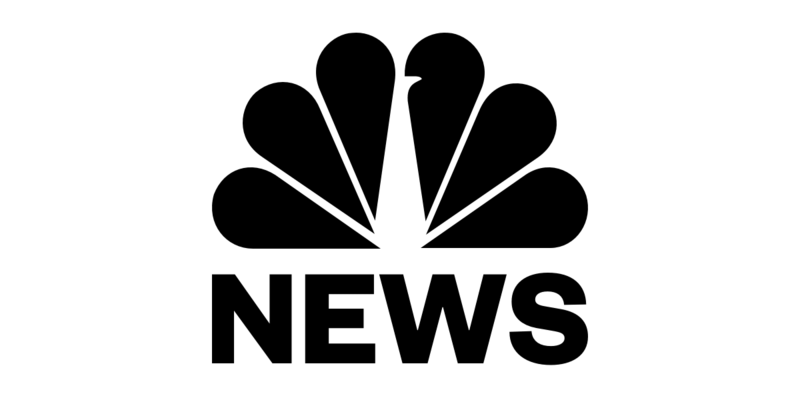 "We were able to hike the first couple of days, and then the smoke got so intense we couldn’t even sit outside," Williams told NBC News. "The night before we left, we noticed could feel smoke in our throats. We went down to the river covering our faces saying, 'Why are we staying? This isn't healthy for us.'" The natural wonders of Yosemite were not threatened by the Ferguson Fire that started on July 13 in Mariposa County, which includes parts of Yosemite National Park. But the fire was nearly 90,000 acres in size as of Sunday, according to California officials, and thick clouds of smoke have shrouded much of the park. "We're a big camping family, and watching our favorite places have to be protected by these firefighters has been difficult to watch," Williams said. Wawona, Mariposa Grove, Glacier Point, Yosemite Valley, Crane Flat, Big Oak Flat, Hetch Hetchy and other large portions of the park boasting some of its most spectacular wonders were closed on Sunday. All entrances and roads were also closed, with the exception of Tioga Pass and Tioga Road, according to the National Park Service. "We weren’t in any danger. We didn’t want to go into any area we felt was dangerous," Williams said. "But we felt one exit out of the park was too dangerous." The closure, Yosemite's longest in nearly two decades, has been a financial hit to the park. Summer is often the busiest time of year when travelers from across the globe flock to see the park's spectacular landscapes and groves of giant sequoia trees. Officials estimate a financial loss of several million dollars for the park, according to the Associated Press. Its hotels and gateway communities rely on summer tourists for business. The exact amount lost is expected to be calculated after the park reopens. On Sunday, the Environmental Protection Agency's "Air Now" gave the park an air quality index of 157, which ranked as "unhealthy," according to the website. Fires have ravaged California for weeks, scorching thousands of acres across the state as firefighters work to extinguish the blazes. Through last week, California fires had torched about 290,000 acres, more than double the five-year average over that same period, according to Cal Fire. But Williams, who lives in Yorba Linda, California, said that while the fires have been heartbreaking for her and her family, they also provide an important lesson. "The place is magical, and it does come back," Williams said. "Nature is amazing. Nature comes through after the fire, and then you see the growth will come back."